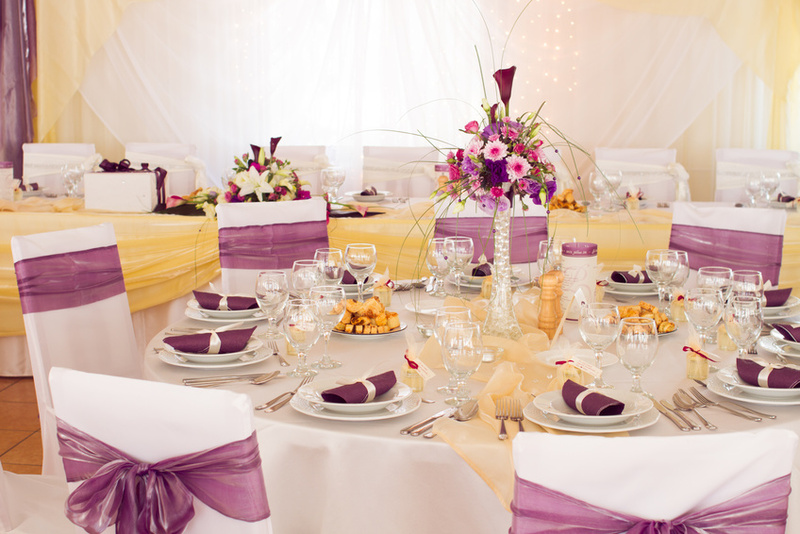 Flowers are beautiful decorations, whether it's flowers in the interior or in the exterior. Choice is a huge amount of different types, such as cut flowers or other ornamental flowers in pots. 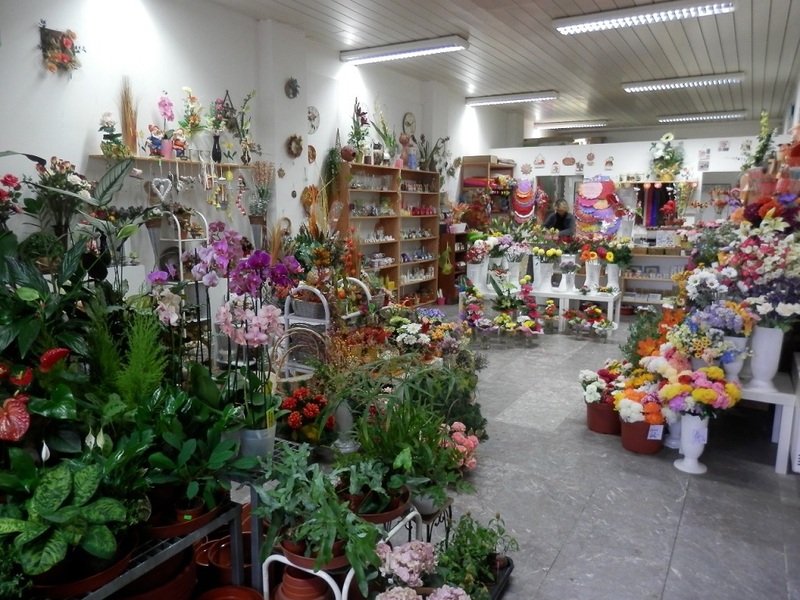 Right florist also offers production facilities, such as flower pots.